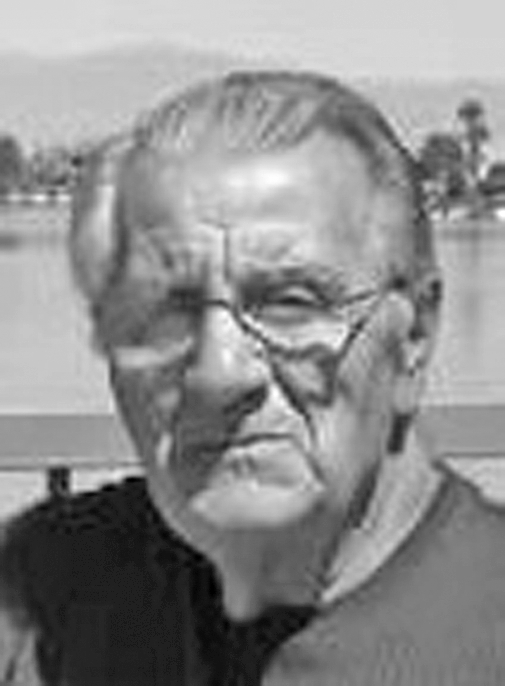 Guido J. Santangelo, 84, of Bloomingdale died Wednesday, May 9, 2018, at Trinity West ER. He was born May 31, 1933, in Steubenville. He was the son of the late Anthony and Flora Santangelo. Guido was retired from Wheeling-Pittsburgh Steel, where he worked in the 80-inch unit. He was a member of the former St. Anthony’s Catholic Church and the Triumph of the Cross Parish. Guido loved planting and taking care of his garden. He proudly served his country in the U.S. Army during the Korean War. Surviving are his wife, Anne Marchione Santangelo, whom he married May 17, 1958; two sons, Joseph (Jennifer) of Delaware, OH, and Michael of Las Vegas; one brother, Geno (Mary) of Follansbee; one sister, Josephine (Norman) Walker of Yuba City, CA; nephew, James (Jeannie) Tindor of Las Vegas; and many other nieces and nephews. Calling hours will be Tuesday from 2-4 p.m. and 6-8 p.m. at the Mosti Funeral Home, Sunset Chapel, 4435 Sunset Blvd., Steubenville. A Funeral Liturgy with Mass will be celebrated Wednesday at 11:30 a.m. at Holy Rosary Catholic Church. Fr. Tom Nau will celebrate. Burial will follow in Mt. Calvary Cemetery. A vigil service will be Tuesday at 7:45 p.m.